A new role for Jason Dean. 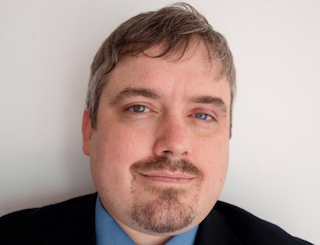 The Wall Street Journal has named Jason Dean global tech editor. Dean most recently served as the Journal’s Chicago bureau chief. Prior to serving as Chicago chief, Dean served as the paper’s China news editor for five years. Dean has been with the Journal since 2006.